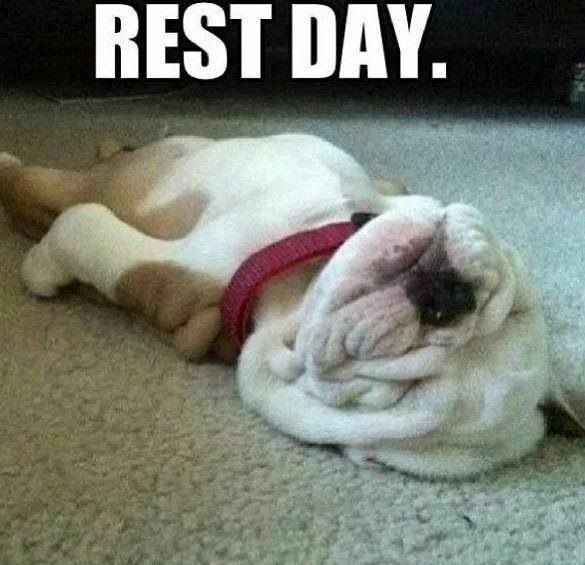 What’s your “rest day”? Monday mornings are what I call my rest day. This is where I can blog and do nothing. Saturdays and Sundays are usually the busiest, even though that’s my off, but I have so many errands to tend to during that day so I still can’t rest that much. So thank God for Monday mornings, I can do the things that I want to do and rest before tonight’s shift. For about a week now, I’ve been doing a few (and when I say few, just 5-10 mins) sit ups and easy exercises to take my belly fats away. This is still my post partum belly. I didn’t do anything about it. And now that Nate’s 2 years old already, I feel like I’m pregnant on my first trimester! huhu! So I decided I should start little by little. At least I have a year to take this belly fats away and look great when my husband comes home! haha. So wish me luck, I hope that I continue to do this and that I won’t stop what I started. I really hope. Sometimes the lazy me doesn’t want me doing it! This happened last night. I can’t not share it! haha! I only had 20 minute to prepare to work so I hurried and ate my dinner. Now either I said a very short prayer that I myself couldn’t remember if I prayed or not, or if I really forgot to pray, I went ahead and ate my food. Yesterday, migraine decided to attack me again and it was the worst! I felt really weak. I tried to drink Paracetamol to ease the pain but alas! nothing happened! Usually, Biogesic helps with it right away, it’s always been my first aid to migraine but yesterday was a different story. I chucked at my 2-yr old son’s prayer! But then, I realized, yeah, it’s true! I should be thankful! Even though I have headache, I still have a head! I’m still alive! 😀 This, I will never forget. I am once again reminded that there’s always a reason to be thankful! September 9, 2016 – TGI Friday! How was your week? I’ll be happy to hear it! Thank you, dear Lord, for Nate's constant reminder to pray and also for Nilyn's head. Ehehe. Oftentimes, its the kids who teach us more than us teaching them. i started my blog years ago to document the lessons learned from my boys. And up until now, they are constantly teaching me lessons. Thank you, dear Lord, for our sons. Hehehe. Belly. I can think of so many ways to prepare and cook bellies… oh wait, this is your belly? Kidding aside, it was what I think another week for you, in some ways you could say, "same old, same old." But it is in your perspective that makes it good, isn't that so? The Sept. 8 entry made me giggle. hahaha Indeed, we tend to complain and just focus on the negative. But just like what Nate made you realize, we should stop, contemplate, and still be thankful for the things that we still have. That is actually what I try to remind myself all the time — that no matter how tough the going is for me, many people would still love to be where I am right now. 🙂 And the same goes for everyone! I've started working out also, to get a flat tummy. I am currently going to the gym every day and also eat healthy. More than half of the journey consists of healthy eating habits. 🙂 I can already see a difference, after only a week! I feel like everyday is a work day for me, managing to juggle so much in so little time as it feels makes life move too fast, it's good to take some time out often to sit back and appreciate the good things God has blessed us with, especially children. Nate is such an inspiration. 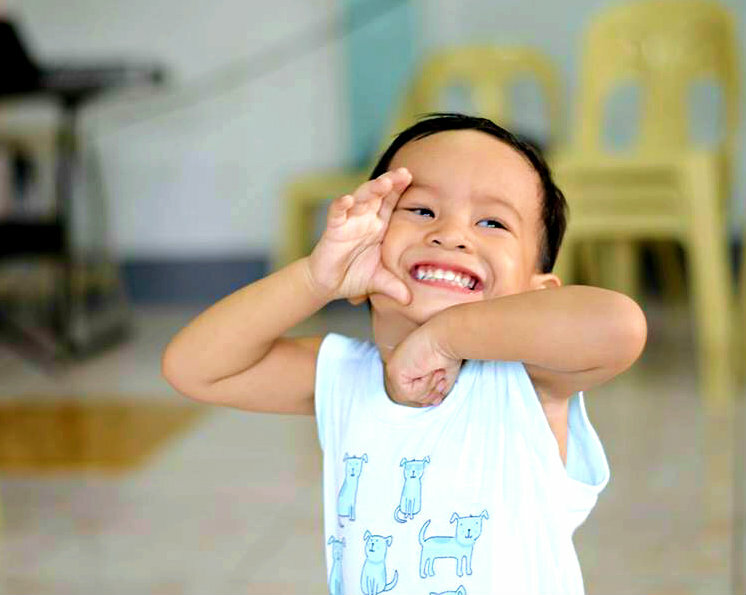 He is a constant reminder to make a pause despite the busy schedule. Glad you find time to fight for your belly. I must do it too. Yes sis, thank you Lord for our kids! They teach us lessons in the simplest way! ugh, it's so difficult to do, lol! That's true, Rowena! Sigh, it's not easy to take these fats away. huhuhaha. I can't imagine working eveyrday, I'm lazy so I need a lazy day! lol.